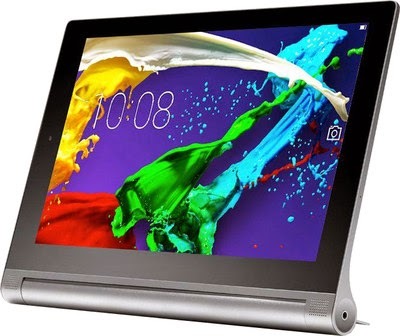 Lenovo Yoga 2 a superpower android tablet with 8 inch screen, Full HD 1920*1200 Pixels, 4G LTE supported, 6400 mAH Battery, 8 MP Primary camera and a lot more Power packed specifications in the price of 21190 Rs in india, but here's a catch, flipkart giving an exchange offer, you can exchange your old gadget with this one and get a 6000 rs discount. That means, you can buy the Lenovo Yoga 2 tablet in just 15190 Rs only for a Limited time period. Bonus : If you have Citibank card you can also get 10% more discount on your purchase. All the Terms and conditions are listed there on the Flipkart page. For more discount offers and deals, keep coming on All India coupons. Dont forget to subscribe us via email below.